In this context the identity of a Tamil is very important. Opposition Leader Mahinda Rajapaksa’s press release for Thai Pongal drew the attention of Jaffna District Parliamentarian Abraham Sumanthiran. The release states that Rajapaksa in his long political journey wishes to see the finding of a solution which will allow all people to live ‘a united and peaceful life’. Rajapaksa also adds in the press release that he has prioritised his duties to ensure that there would be no discrimination within the entire community. 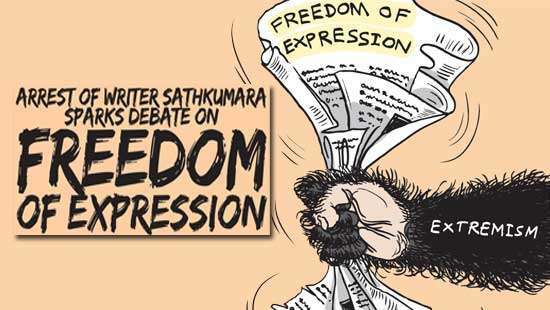 Responding to this press statement Sumanthiran has said that in that case Rajapaksa should support the efforts taken to find a solution to the national question and not limit his efforts to mere words. The situation ideal for all communities to live in which Sumanthiran wishes for would be created if the proposed new Constitution-which is still at a draft stage-sees light. Whatever information available from this draft has received the wrath of extreme Sinhala Buddhists. Some sections of the Buddhist monk order and opposition forces in Parliament have warned that the proposed new Constitution promotes federalism and would divide the country. But Sumanthiran says that the TNA is willing to settle for something less than what the full package that federalism offers. He also adds that federalism is not dangerous and that countries like Canada, USA, Australia and some of the most prosperous nations in Europe have adopted federalism with much success. Sumanthiran’s call is clear. His request is not to divide the country, but to divide power. In a few days time Sri Lanka will celebrate Independence Day (71st). This day affords the islanders with the opportunity to reflect on how they have progressed after receiving independence from the British in 1948. The truth is that though Sri Lanka has sorted out a fair amount of its immediate needs as a nation, no government has taken enough effort to settle the issues of the minorities; especially those related to the Tamils. Just the other day there were many Tamil families which experienced much inconvenience on Thai Pongal day because they were living in makeshift houses and not their own homes. In this context a recent news report which featured a protest by representatives of ‘People’s Alliance for Right of Land’ is of much significance. This alliance wrote to President Sirisena requesting him to release the lands occupied in the north and the east. 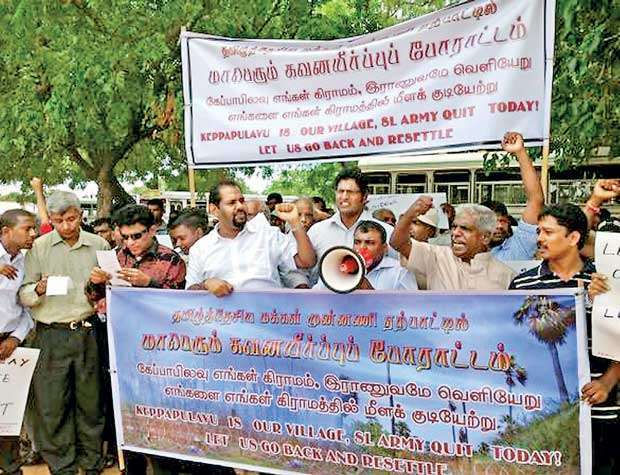 The letter makes references to the village Keppapularu in the Mullaitivu District. The letter states that these villagers have staged a peaceful protest campaign promoting their cause near the entrance to the Army camp in the area. They have continued with these protests for the past 22 months. In addition to this issue that was reported in newspapers plenty has been read about the tea estate workers who are requesting for land to be allocated to them so as to build their own homes. In this backdrop citizens also observe the publicity given to the Government’s ‘Gam Udawa’ project which saw the 155th scheme of houses being completed. 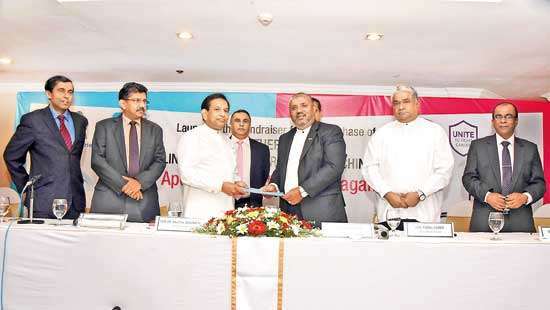 The 155th housing scheme named ‘Bosevanagama’ has come up in the Trincomalee District. Sri Lanka’s politicians don’t fail to honour their vows made at temples and kovils when they meet their aspirations. But a good number of them fail to honour the promises made to the people. Tamil people in the north and the east wish or demand to have Tamil speaking government officials serving the people. Sumanthiran has said that the Government should in the future consult the TNA before appointing officials to serve in the north and the east.He has aired his disapproval over Tamil politicians not being consulted before the new governor for the northern province was appointed. 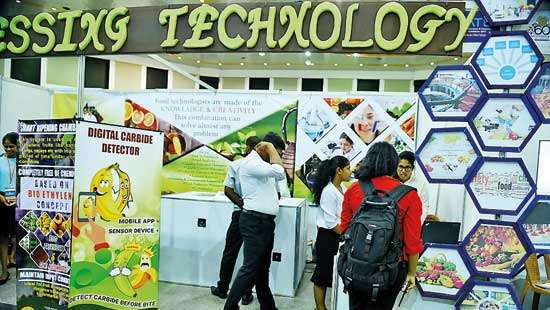 Sumanthiran maintains that Premier Wickremesinghe at a subsequent meeting with TNA representatives gave an assurance that its members would be consulted in the future before decisions regarding the development work in the north are taken. The TNA is sceptical of the Government despite the Sinhala speaking opposition in Parliament taking great effort to label the alliance as the sidekick of the regime. This is because the governments in the past gave huge hopes to the Tamil minority parties before elections, but never delivered on their promises. The SLFP was the first to embark on a scheme of power devolution in 1957 which happened through the Bandaranaike- Chelvanayakam Pact. 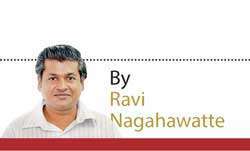 Then again there were the efforts made by former President Chandrika Kumaratunga who claims that she was the first to propose a federal constitution. But the bottom line is that the national question remains unresolved and the minority Tamils have had to present their grievances to the international community for a solution. In this context the identity of a Tamil is very important. Take for an example the checking of identity cards at a military check point or police post. Stories from the past reveal that Tamils who were checked at such places were harassed. The recent incident in Championpattu, where four youth faced great inconvenience by security officials, took place largely due to them being unable to ‘establish their identities’. Does this mean that they didn’t possess valid national identity cards? A national identity cards is a document any person born in this country is entitled to regardless of race, religion or creed. This problem associated with one’s identity is common to a large number of people in the country; especially those living in estates and orphanages. The proposed new constitution includes a separate police for each province; which will function as a separate state. Regarding the Championpattu incident, one version of the story states that the youth in the area couldn’t identify the police. In Jaffna, recently, we again heard of the Ava Group raising its head and causing violence, despite there being a police and military presence there. There is also talk that more land occupied by the Sri Lanka Army in the north and the east would be released to the legitimate owners in the near future. The big question asked is whether the federal form of government proposed in the draft of the new Constitution would provide solutions for these burning issues of the Tamil community or whether it would aggravate the tensions that exist between the them and the Sinhalese extremists?